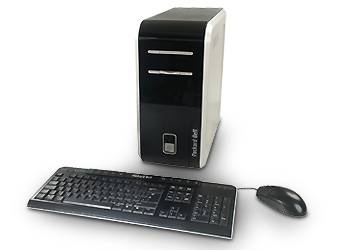 Packard Bell produces a complete line of desktop and notebook computers, all of which use the Windows operating system. 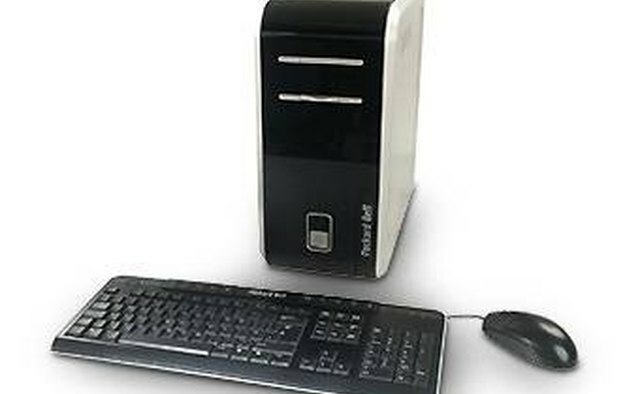 As with any PC, Packard Bell computers occasionally need to be rebooted, or restarted, for a variety of reasons. Changing your computer's hardware or software configuration, hang-ups and crashes, and slow performance are common reasons to reboot. Here are a few ways to restart your computer, starting with the simplest and moving to the more extreme. Save your work before you reboot. Windows restarts with a fresh slate, and work that's not saved will be permanently lost. 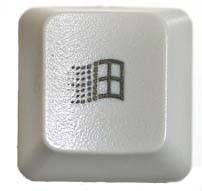 If you're running a program from MS-DOS, save your work and close the program, then type "exit" at the MS-DOS prompt to return to Windows. 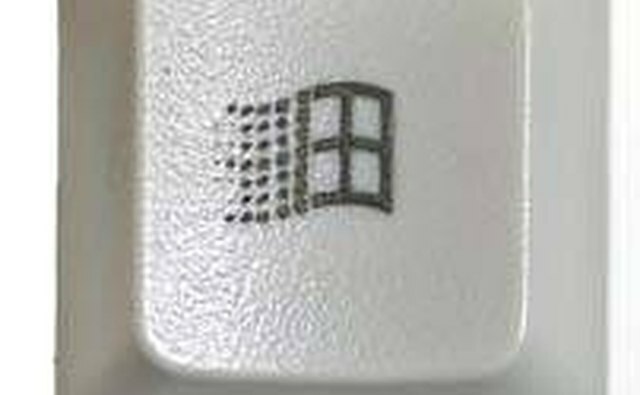 Press the Windows key or click "Start" on the Windows taskbar. Select "Turn Off Computer" from the taskbar and then "Restart" from the shutdown menu. Hold down the Alt key and then press the F4 key to close each of your active programs. Press Alt-F4 once to close each application, and again to bring up the shutdown menu. Choose "Restart" from the menu, as in step 2. Press and hold the Ctrl and Alt keys and then press Delete. Follow the menu prompts for an orderly shutdown. If no menus appear, press Ctrl-Alt-Delete again to force a reboot. Use this technique only if you're unable to restart in conventional ways, because you may lose data. As a last resort, reboot by pressing and holding the computer's On/Off button until the power turns off. Alternately, switch off your power strip or disconnect the power cord from the receptacle. Wait 40 seconds before switching the power back on to give the hard disc drive time to stop spinning. Use this method only if your computer won't respond to keyboard and mouse input. Give your computer time to reload its drivers and programs after you reboot. It may need to run tests to check the integrity of the drive and memory or make repairs. After restarting, log in as normal. Be patient. Give your computer time to shut down processes and complete commands before taking aggressive action. Make a habit of saving your work frequently so you don't lose it in a crash.